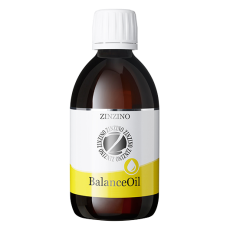 The BalanceOil flavor Orange/Lemon/Mint is now available in a convenient size 100 ml bottle – perfect when you are on the move! 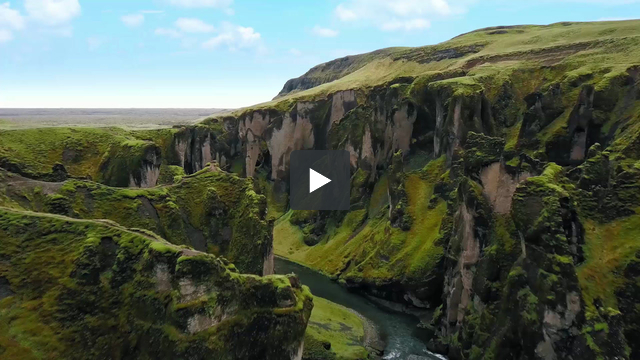 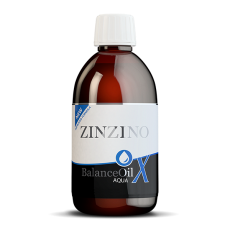 The size of the bottle is specially adapted to be able to take in your hand luggage when traveling by airplane, so you can stay in Balance wherever you are in the world. 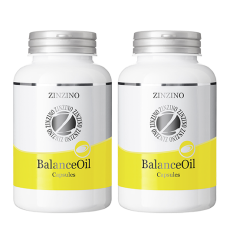 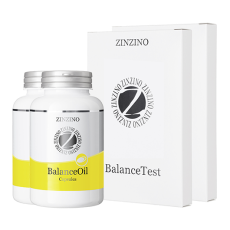 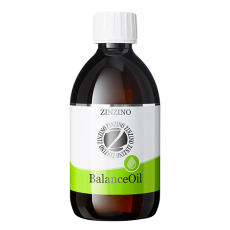 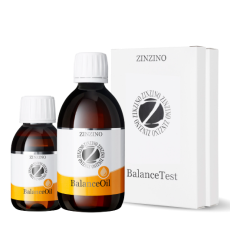 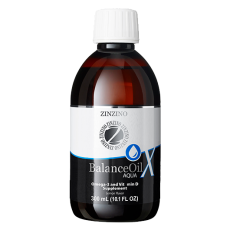 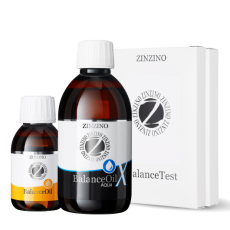 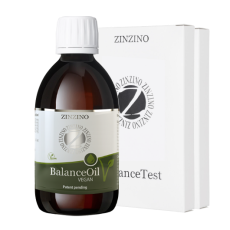 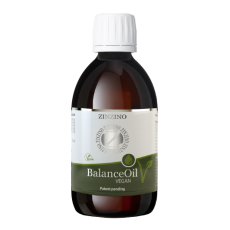 Zinzino BalanceOil, a natural dietary supplement, helps to increase the omega-3 essential fatty acid levels in your body, and helps adjust your your omega 6:3 ratio to normal levels for balance. 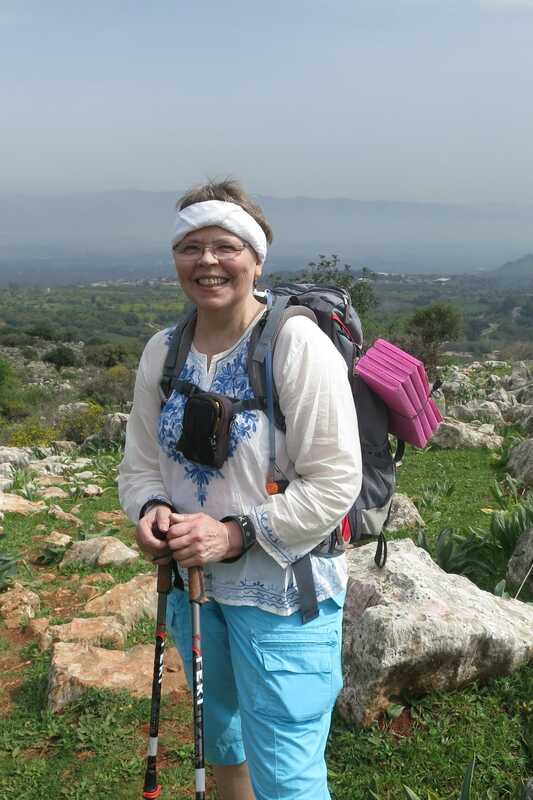 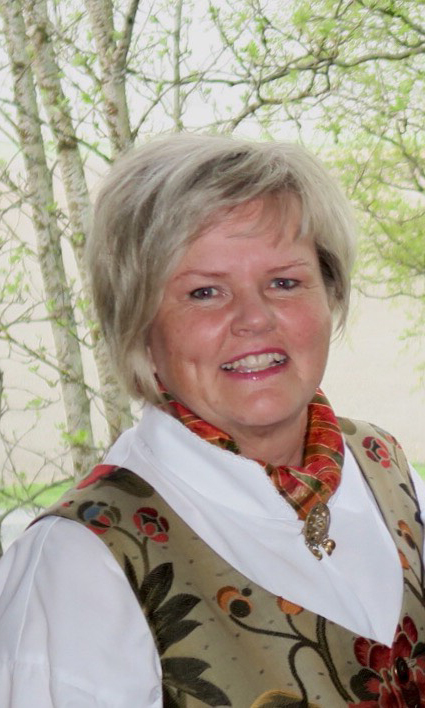 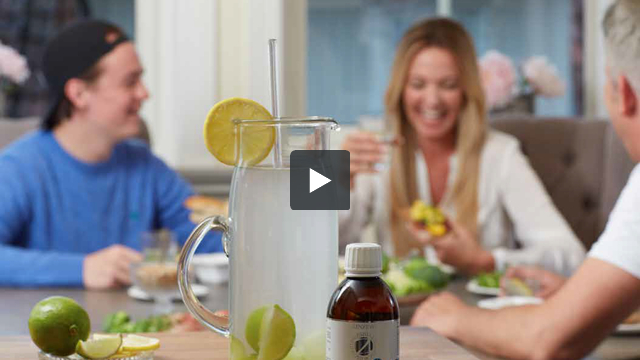 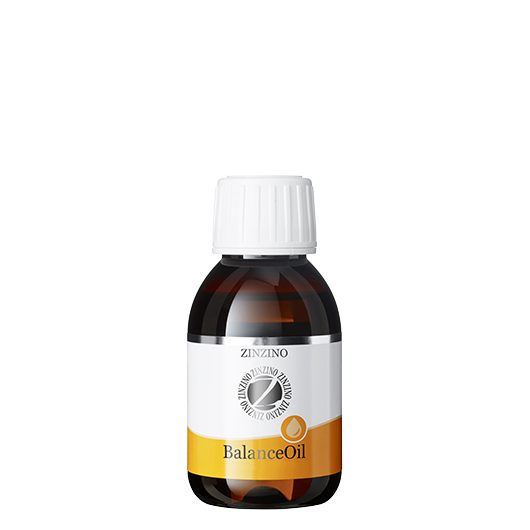 BalanceOil also supports eye, heart, brain and immune function*. 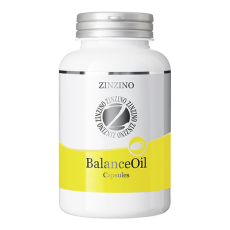 This product contains wild fish oil combined with a high-polyphenol olive oil for maximum absorption and synergy.